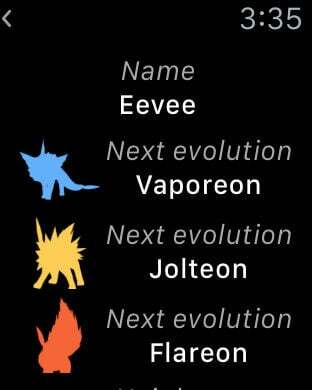 PokéNext is finally here! Find players who are playing Pokémon GO near you and follow their LIVE movements, contact them and make new friends. Share your location in REAL TIME with your team or your friends and implement your strategy for the conquest of the gyms. 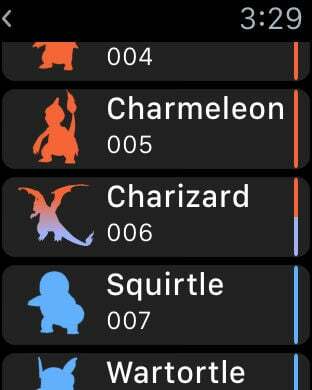 Track the movements of the other player and see what are the most frequented places and when a gym is going to be conquered by the opponents. 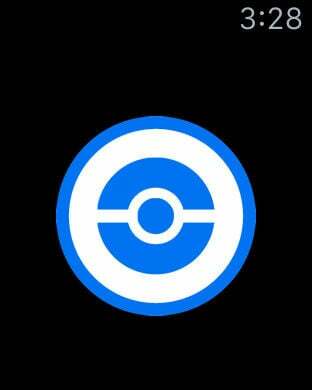 Moreover thanks to Telegram and WhatsApp, you can chat with them and exchange information such as to know in which PokéStop the Lure Module will be used! This app adds location sharing feature with other players, missing in the game! 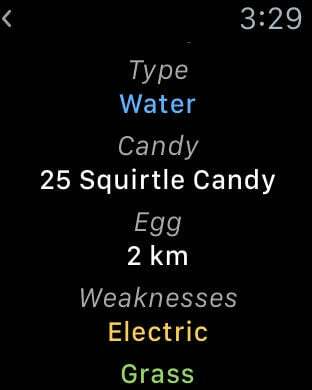 - Detailed Pokédex with: evolutions, types, weaknesses, and much more, NOW on Apple Watch! 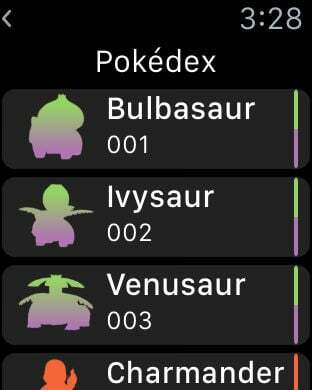 PokéNext is an unofficial app. We are not affiliated in any way with Nantic Labs or The Pokemon Company. This is a tool created for the players and the community of PokémonGO, use it wisely and never disclose your personal information with strangers.